After months of developer previews, we now know what Google is going to call Android 9 and as has become its way, the company has continued the dessert theme by going with something short and sweet. Android 9 is now Android Pie, and it’s all set to go today. There hadn’t been quite the excitement over what Android P would be called this time around, especially when compared to some previous releases, but now that we know it does at least mean that those playing guessing games can move onto something else. 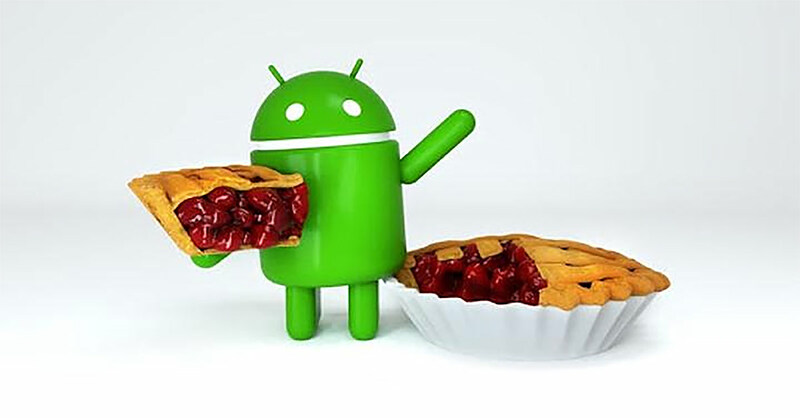 Rumors had suggested that we would get Android Pecan or Android Pistachio, amongst others, but with Android Pie now here, we at least know what we’re getting into moving forward. Google also confirmed that it will be using the Android 9 moniker, rather than Android 9.0. Just in case you were wondering. As for the software itself, it’s going to be rolling out to Pixel devices via OTA updates today with everyone else having to play the usual waiting game. However, those who participated in the Android P beta such as OnePlus and Essential should have updates landing this week, in fact Essential has announced that it will be rolling out out same day as Pixel phones (which is today), something that will no doubt be an irritation to those using phones from competing manufacturers. 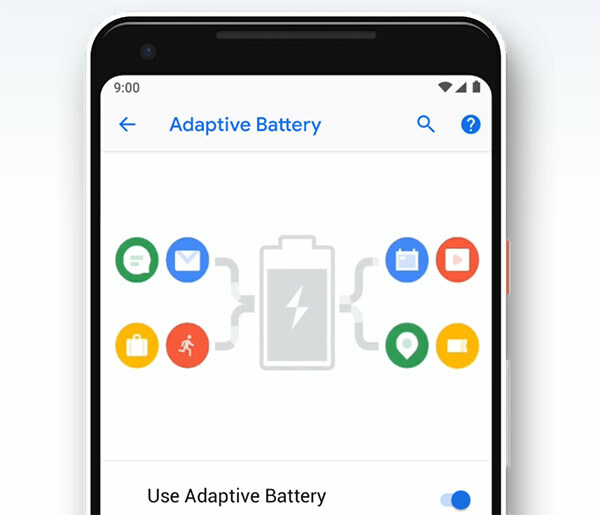 Feature-wise this will be much the same version of Android P that was released as a developer preview two weeks ago, complete with new iPhone X-like swipe-based navigation and Adaptive Battery. 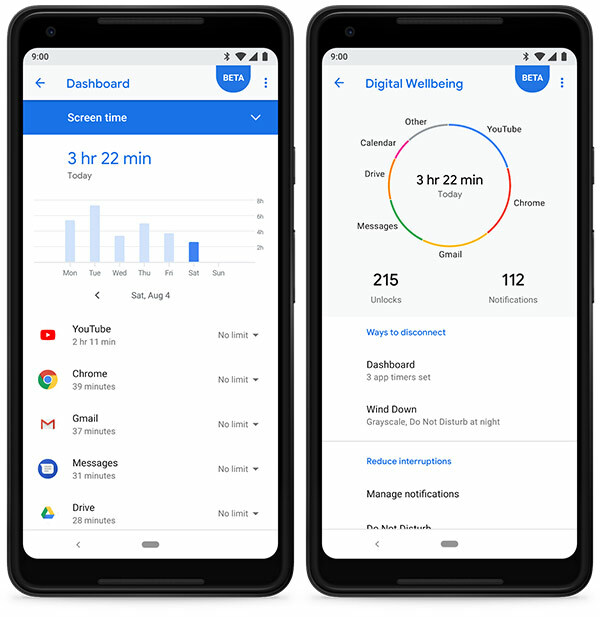 It’s not all good news though – Digital Wellbeing will not make this update, with Google saying it will arrive on Pixel phones at some point this fall. 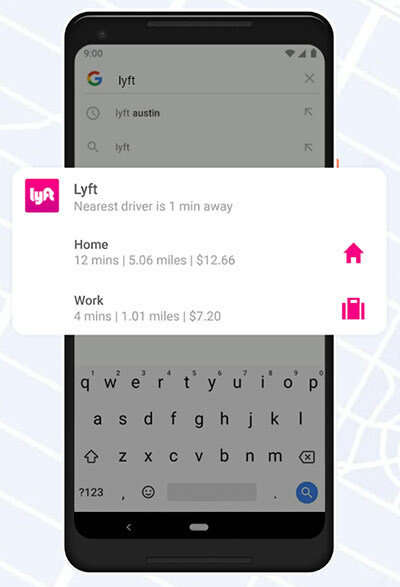 However, that said, the feature is available in beta to Pixel users over at android.com/versions/pie-9-0/digital-wellbeing-beta/. Simply head over to the following URL and sign up to enroll yourself for the beta feature. The new Slices feature will also be absent for now, though no beta for that is on the horizon. Next up – let’s see what new hardware Google has up its sleeve later this year! Bring on the Pixel 3! 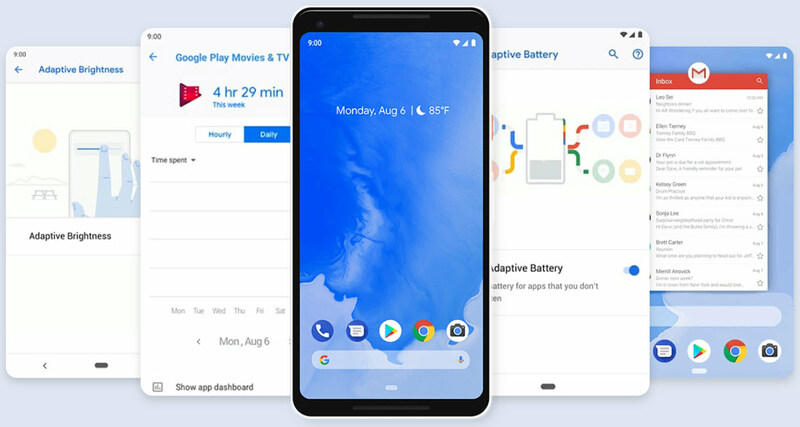 OTA and Factory Images of Android 9 Pie are available to download for the first and second generation of Pixel phones. Full OTA images can be found over at developers.google.com/android/ota, while complete Factory Images can be grabbed from developers.google.com/android/images. Seriously? 12% is running Oreo.. Why do they continue to fragment Android..it’s already the most fragmented OS in history. 81% of Apple devices are running iOS11. Recently updated my Google Pixel first generation to android Pie 9.0. But i can’t found digital wellbeing features. I Signed up for the Android digital wellbeing beta page but can’t get app from play store. The Android Pie is simply a big update, It brings out the real battery juice. I hope to get this update on my OnePlus 5 soon.